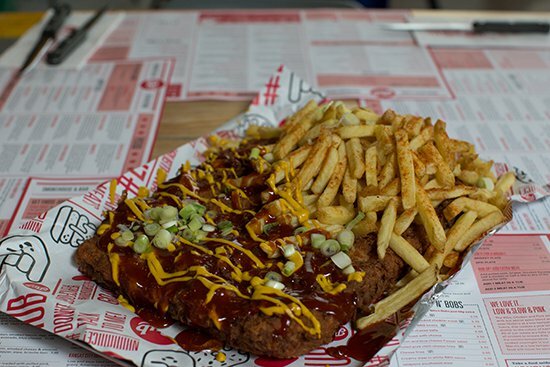 It’s pretty much a given that everyone loves chicken nuggets – probably even vegetarians and vegans secretly – so it’s with great surprise something like Rub Smokehouse’s ‘Bottomless Chicken Nugget Challenge’ hasn’t happened sooner. 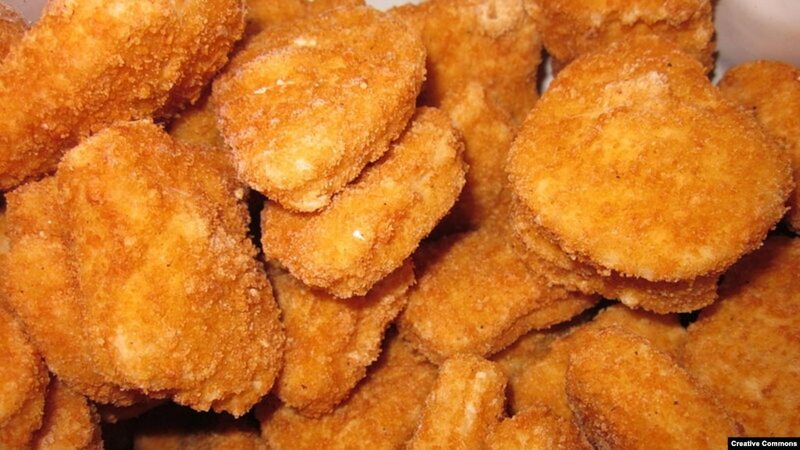 The event will be taking place on November 13th – which is apparently National Chicken Nugget Day, a completely sick event that I wasn’t even aware of – and will take place in Rub Smokehouse’s four venues across the country. These surprisingly don’t include a London restaurant and instead are limited to Nottingham, Birmingham, Newcastle and Beverley, wherever that is. I guess London can’t get everything though eh? Sounds good, although it’s a bit sneaky they’re making you order fries every time as well. Still, considering the price is only £14.25 I think it’s fairly reasonable and you only really need to eat three lots to make it worth your while. Definitely sounds doable. One last thing is that you have to pre-book your table to take part and you’re only allowed to do so from 6-9pm on the 13th. Better get to it because I’m sure they’re filling up fast given the popularity of chicken nuggets in those four locations. 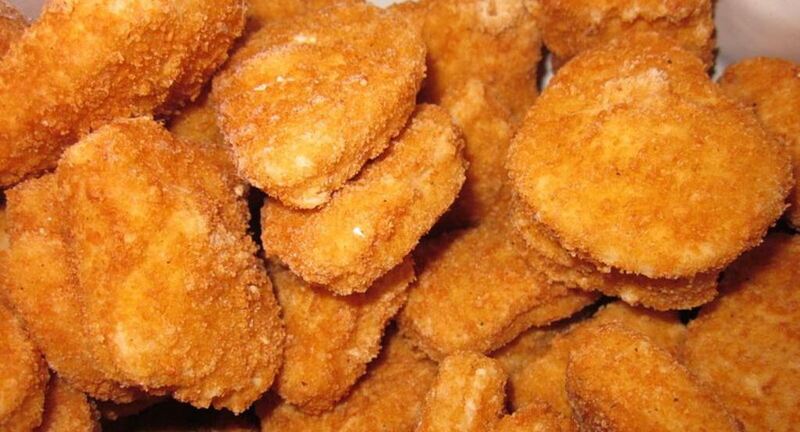 For more chicken nuggets, check out these giant chicken nuggets. Oh baby.